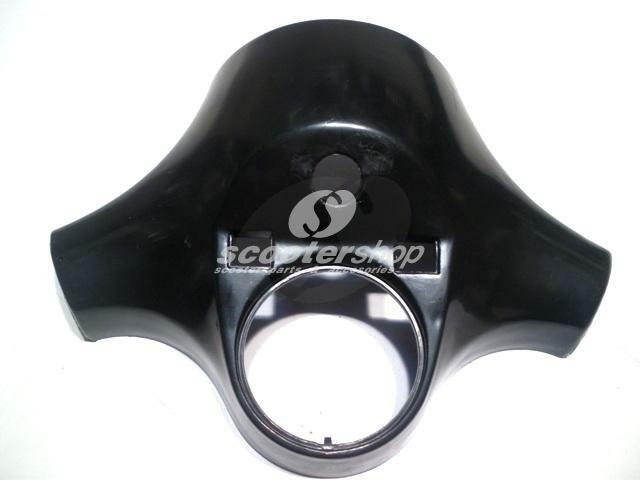 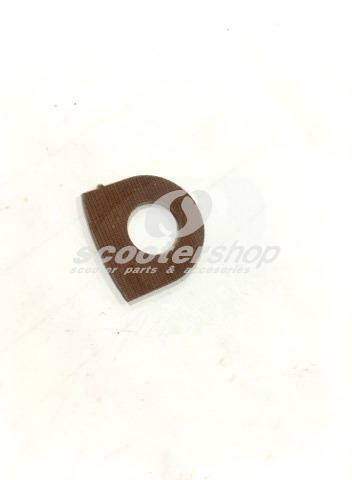 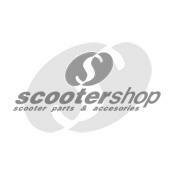 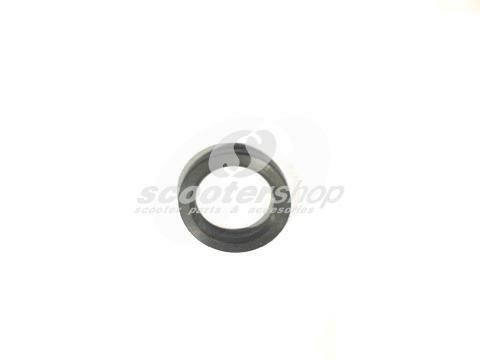 ScooterShop - Scooter parts & accessories » Cables » Throttle Pulley for handlebar, for Vespa 125 VNB3-6,150 VB1, VBA/VBB, GS VS2-5, 160 GS Ø 44 mm, aluminium, CNC machined, short stroke. 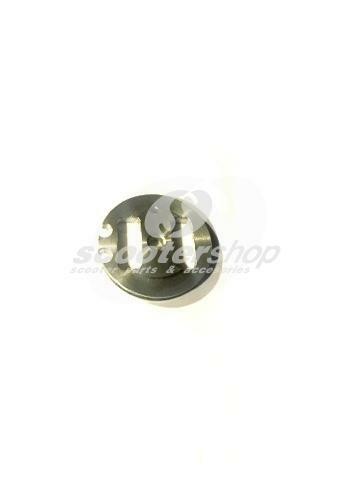 Throttle Pulley for handlebar, for Vespa 125 VNB3-6,150 VB1, VBA/VBB, GS VS2-5, 160 GS Ø 44 mm, aluminium, CNC machined, short stroke. 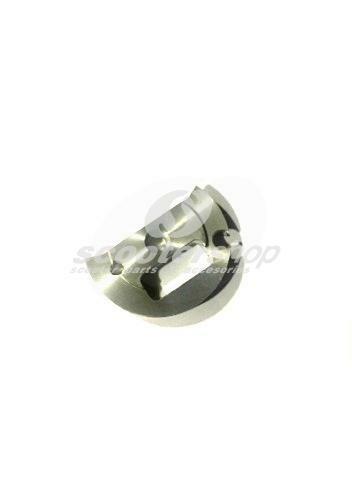 Throttle Pulley for handlebar,short shifter for Vespa 125 VNB3-6,150 VB1, VBA, VBB, GS VS2-5, 160 GS Ø 44 mm, aluminium, CNC machined,.